Puzzle rooms and escape rooms have sprouted up around Orlando like mushrooms in the last year, and when done right they can be a wonderful opportunity (read: ploy) to spend an hour trapped in a tiny box with that special somebody. 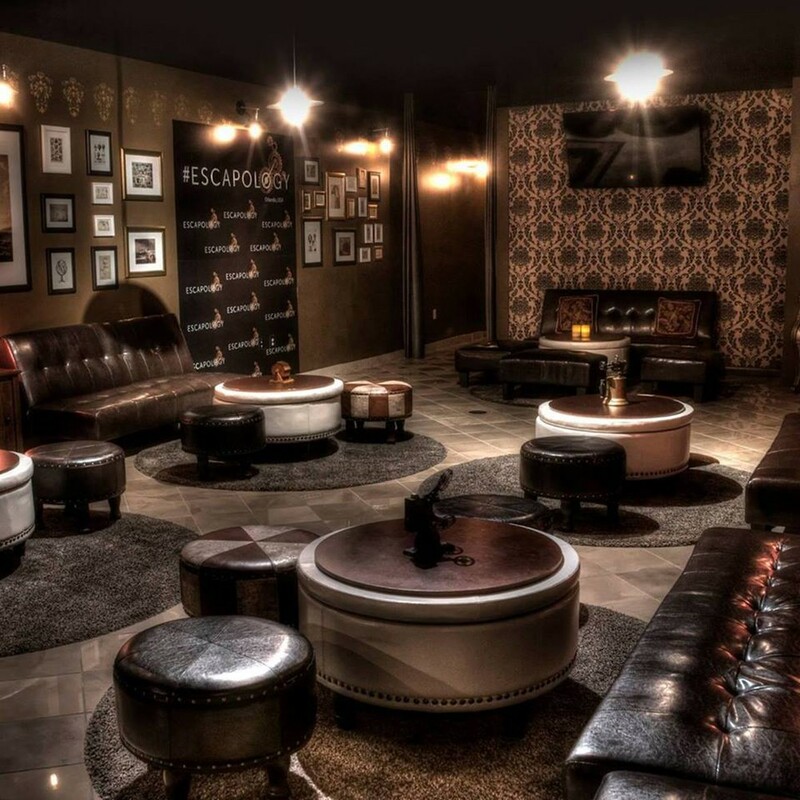 Escapology, the slickest incarnation of the idea that we’ve experienced locally, provides Hollywood-style music and detailed theming to make your together time especially memorable. And if you can emerge still on the same team after 60 minutes of being stumped by obscure solutions, your relationship can survive anything.